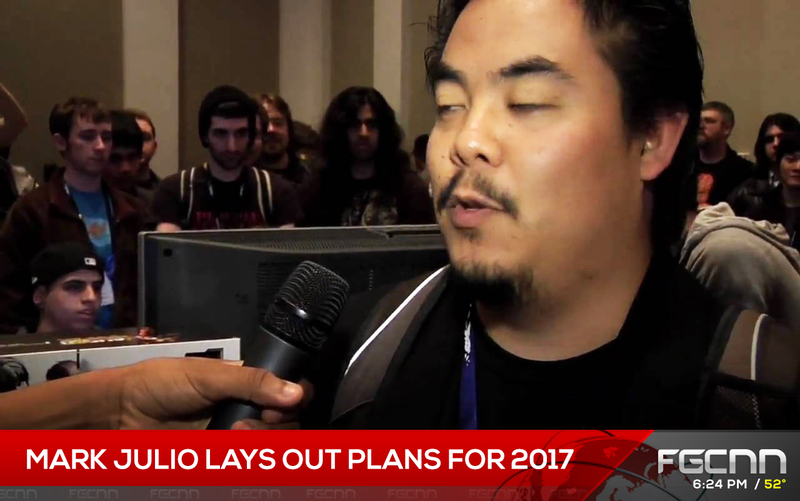 Mark "Markman" Julio, a face well known in the Fighting Game Community, has announced plans to invigorate the scene in 2017 with a new initiative under his agency to help bring sponsors to the Fighting Game scene using the popularity of it's most recognizable players to lead the charge: known terrible driver and EVOLUTION champion, Justin "Marvelous" Wong. Mr. Julio announced, via his Twitter account, that he would be Mr. Wong's "Manager" from January 1st, 2017 onward. When FGCNN pressed Mr. Wong for comment, he stated that he left his former sponsor, Evil Geniuses ("EG"), on his "own accord". Although we do appreciate Wong informing us what model Honda vehicle he left in, we were unable to pry any more information from him regarding his Accord, nor were we able to obtain details of either of his former contract with EG or his current business dealings with Mr. Julio. Mr. Julio was more forthcoming to FGCNN, saying "I believe it's time for me to utilize the skills I honed assembling an army of cosplayers for Mad Catz events to mentor some of [the Fighting Game Community's] greatest stars into using their popularity to bring name brands into sponsoring FGC events and players. 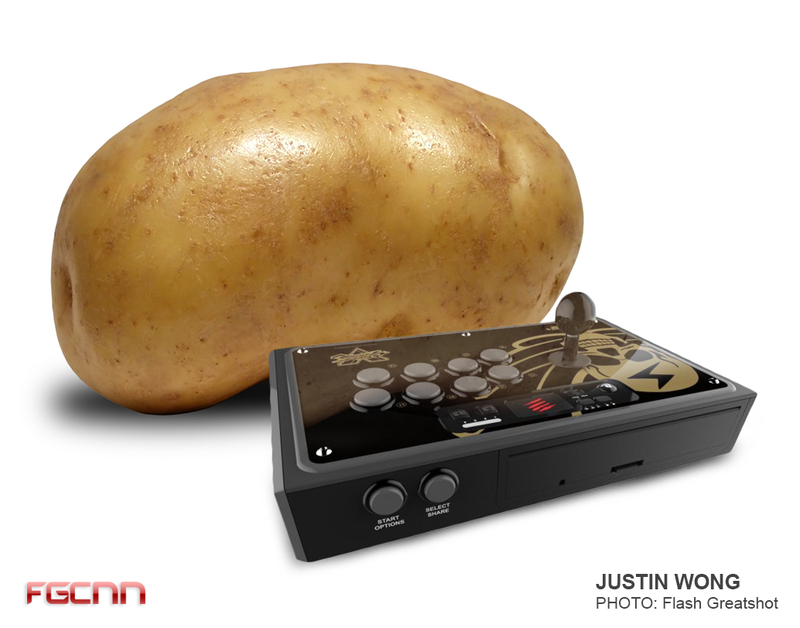 This new empire of competitive players will be a great benefit to the sport of Fighting Games and electronic sports as a whole." 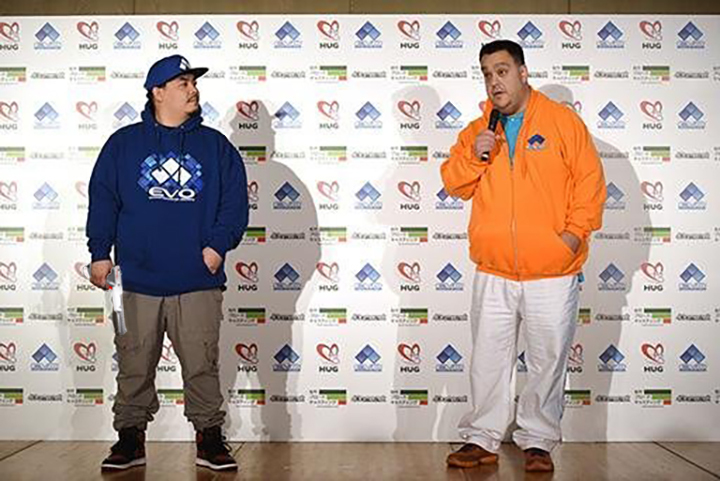 Mark "Buyforce" Julio's FGC brand hope to bring in fresh talent and sponsors. Mr. Julio, who would only respond under his new moniker of "Buyforce", lists some of the current sponsors he is targeting. "I am currently looking at sponsorship deals with brands such as Nike and Supreme, as well as any place that has carne asada fries, anime or vintage gaming keychains or cellphone cases... all that. This is my current initiative for my future Knights and Valkyries at Empire Markadia". Buyforce, (Left) holding his trademark NES Zapper light gun, holds a group of potential investors at the EVO Japan press conference hostage and states his demands. 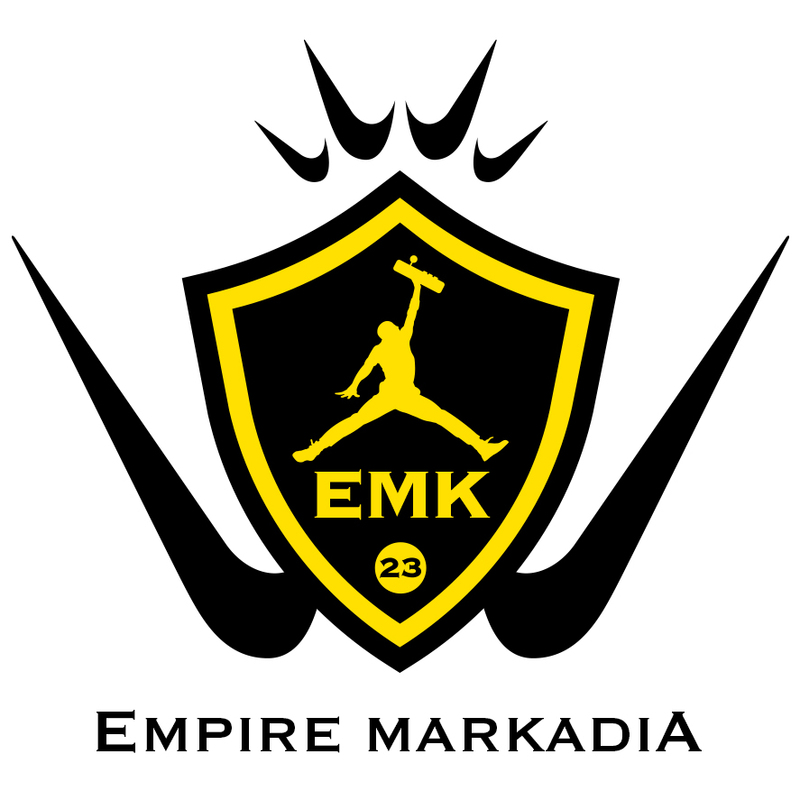 Future plans for Empire Markadia include relocating his management firm and players to a posh gaming house called the "mARC" where players are able to practice, and "a huge 3-foot wall dedicated to displaying our trophies and achievements to impress potential sponsors", according to Mr. Julio. The trophy case will be impressive should potential sponsors ever come to the mARC and not get robbed on the way there. When asked about plans to sign additional players to contracts, Mr. Julio, excitingly gripping his characteristic NES Zapper, stated that he would love to "recruit players who are loyal to the expansion of the empire, and are financially able to provide their own flight, rent, and living expenditures." Empire Markadia plans to attend events in close proximity to the coast, "preferably the beach", in order to maximize earnings and stay true to Mr. Julio's Southern California roots. Will Empire Markadia succeed in attracting new players with its coherent, well thought-out business plan? Will Mr. Wong succeed in setting new high scores to scribe the name of Empire Markadia into the Guinness Book of World Records? How is Mr. Wong's driver's license not suspended yet? Let us know in the comments below!